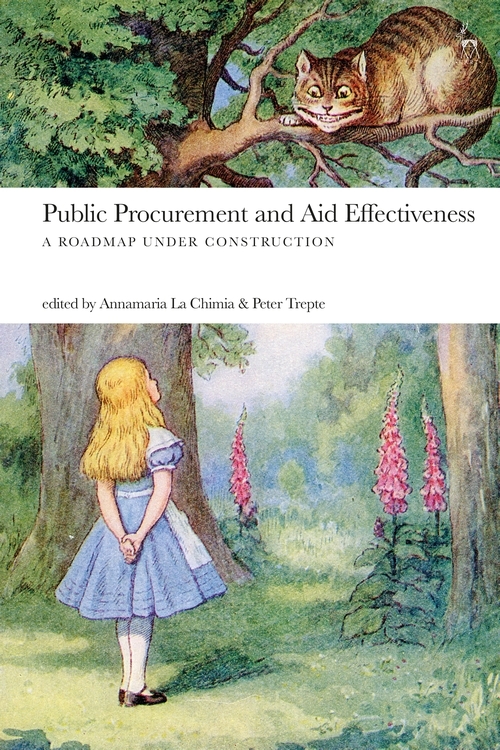 This edited book fills a crucial gap in the procurement literature by collecting contributions by the most prominent aid and procurement experts from both academia and practice. It explores the economic, political and legal relationship between procurement and aid effectiveness in developing countries and takes stock of current debates in the field. 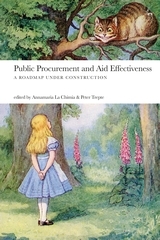 More specifically, the contributions analyse the failures and successes of current initiatives to foster effectiveness and streamline the aid procurement process, and address current themes emerging in the literature related to development, procurement and aid success. 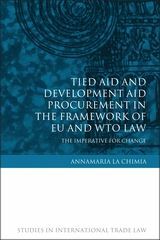 A pivotal and timely publication, this book will be of interest to a varied and multicultural international audience and a wide range of actors working on aid effectiveness, development, procurement and good governance initiatives in both donor and beneficiary countries. Peter Trepte is a Senior Fellow in Public Procurement Law at the University of Nottingham and a practicing barrister with Littleton Chambers in London and of Counsel to Grayston & Company in Brussels.